SAN ANTONIO, TX – Texas Republicans will face off against Democrats and minority advocacy groups this week in the first trial related to contested redistricting maps approved by the Legislature earlier this year. 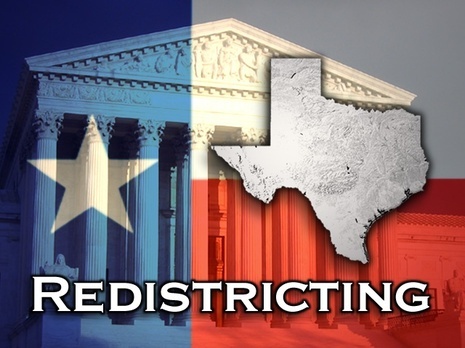 The trial will combine several federal lawsuits, The Mexican American Legal Defense and Educational Fund (MALDEF) will present its case seeking equal representation for Texas Latinos in the congressional and State House redistricting plans. MALDEF represents the Texas Latino Redistricting Task Force and fifteen individual Latino voters in a challenge that argues the Texas redistricting plans don’t comply with the Federal Voting Rights Act and the U.S. Constitution. Given the increase in Texas’ Latino population from 2000 to 2010, the Texas Legislature should have included additional Latino-majority congressional and Texas House districts in its redistricting plans. MALDEF will introduce alternative maps at the trial and present experts and community representatives from around the state in support of its legal challenge.